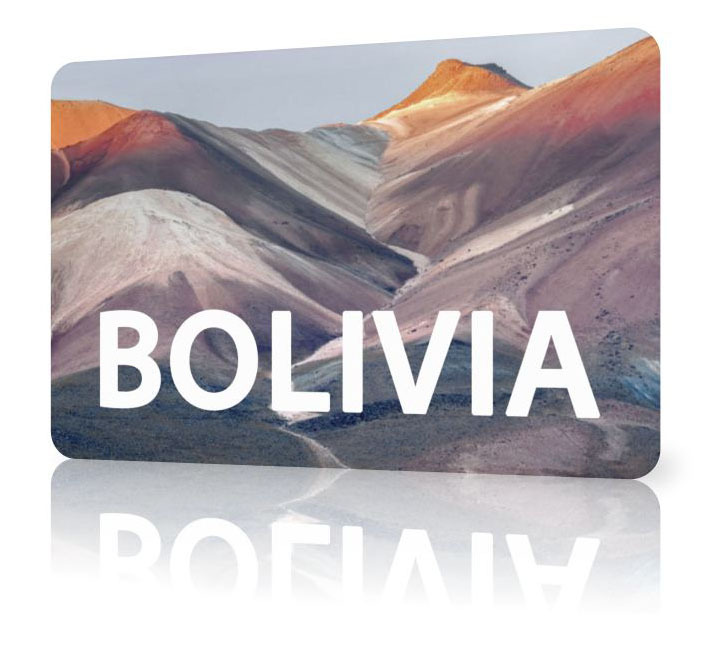 Join Peter Eastway and Ignacio Palacios on a visit to the Bolivia Highlights. This photography workshop is a unique opportunity to visit some Bolivian highlights such as Tiwanacu, Lake Titicaca, Sun Island, Madidi National Park, Samaipata, Sucre, Potosi and some of the most amazing landscapes in the world in the Altiplano. Traveling with Ignacio and Peter, you will see this iconic land at its best and if your partner is not a keen photographer, I would invite you to bring her/ him along as you will both enjoy the rich photo opportunities, as well as an amazing cultural experience and natural wonders. With its wild landscapes, and rich cultural heritage, Bolivia will feed the imagination of any traveler/photographer. The atmosphere of the Altiplano, with an altitude of around 5000 meters, can sometimes leave you light headed but this will be an adventure like no other. The air is so clear that visibility is excellent for as far as you can see so we will do some astro photography as well! Anyone with a keen interest in travel and nature photography and a sense of adventure. In this workshop we will focus on landscape and wildlife photography but there will be also opportunities to photograph some world heritage sites, markets, festivals and people. All levels of photographers are welcome. We will be providing instruction on all aspects of image capture and post processing and it does not really matter whether you are a beginner or an expert photographer. We welcome all levels of photographers using equipment from mobile phones & tablets, compact cameras to digital SLR cameras. The tour commences in La Paz (Bolivia) and ends in San Pedro de Atacama (Chile) and has a maximum group size of 14 people and includes five star accommodation in San Pedro (Tierra de Atacama). All meals and alcoholic/non-alcoholic drinks included (in San Pedro). During the workshop, we will have the opportunity to process and enhance your images. If the weather is good, we will be out photographing but there are always opportunities to sit down and work on your images when we are in the hotel. There will be critique sessions and the purpose of them will be to offer one’s impression of a photo. During the session we will have professional views your work with a constructive evaluation to include feedback, suggestions and tips.